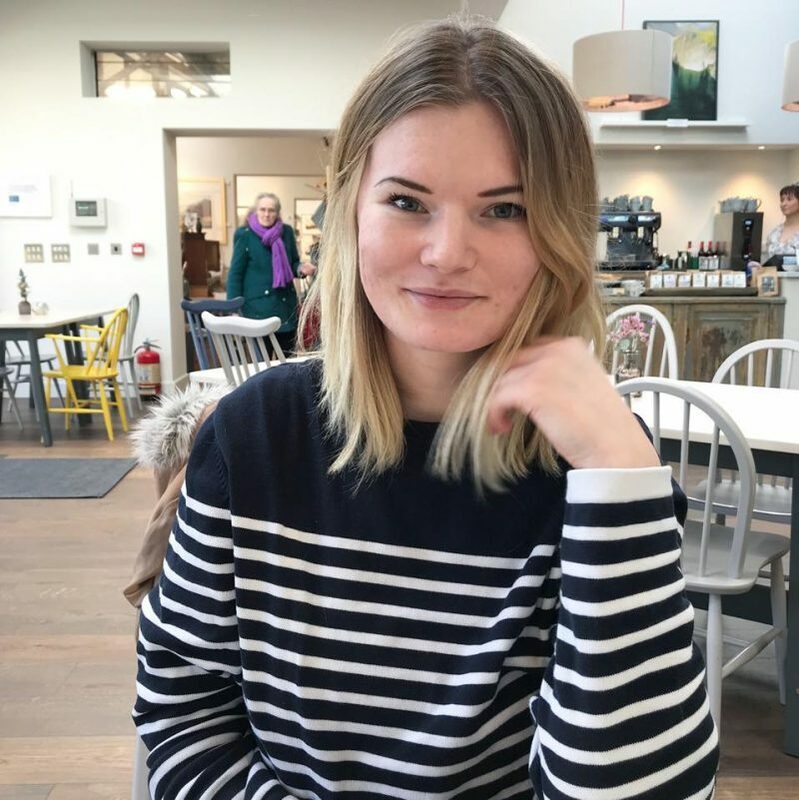 The Lake District is not short of great places to eat and drink, but a few weeks ago we headed out of the countryside and into the big city in search of a foodie mecca which has become something of a destination in the North West. 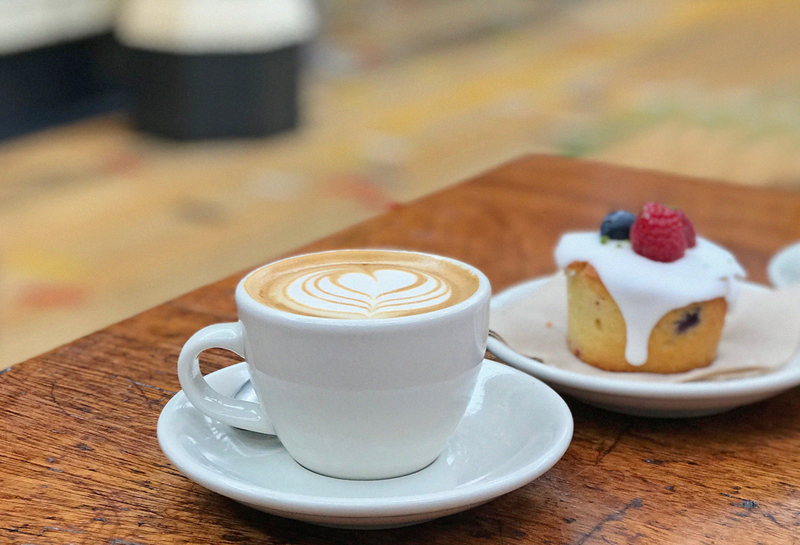 Tucked away in a nondescript looking warehouse in Manchester’s Northern Quarter, Mackie Mayor is a haven of delicious food, great coffee and good vibes (yes, I did just say that). It’s somewhere I’ve heard a LOT about but never actually been myself…and I’m so happy we made the trip. Mackie Mayor is laid out kind of like a street food market. 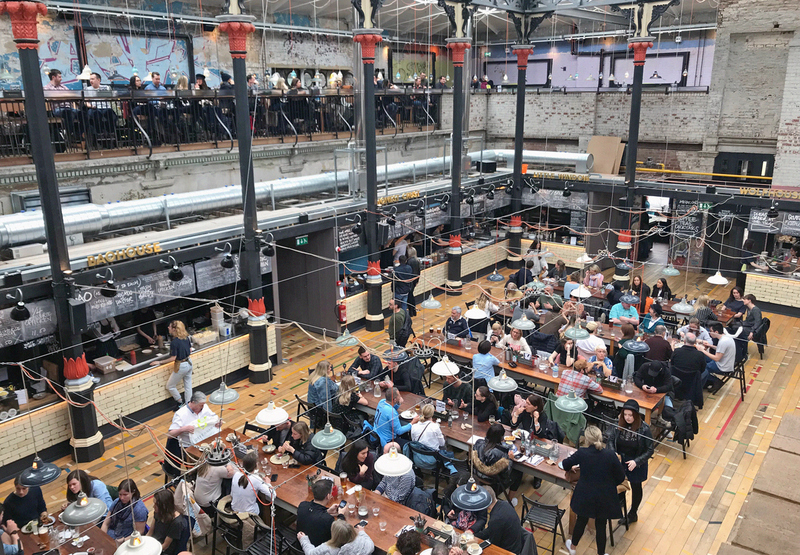 Industrial-style tables line the centre of the hall, as well as the upstairs, and visitors are encouraged to take a seat wherever there’s space (which, on a Saturday afternoon, can be a challenge – so arrive early), before ordering from the many food stalls on offer. Once we’d bagged two seats together, we decided to divide and conquer. The downstairs hall is where the food can be found, with stalls selling everything from pizza to Vietnamese bao. The beauty of this place is that you order whatever you want, from wherever you want, and it’s all brought to you at your table. We opted for an international feast. 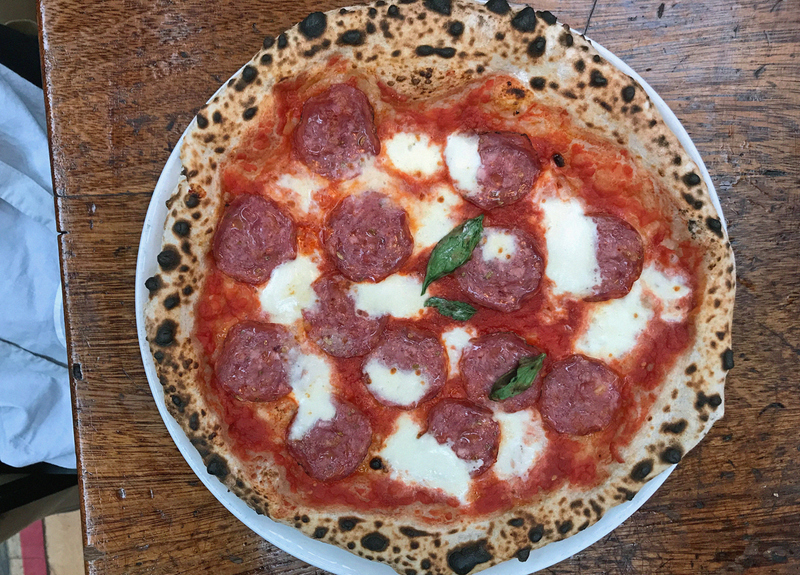 Fresh from the wood-fired oven pizza from Honest Crust Pizza, topped with salami of the day. 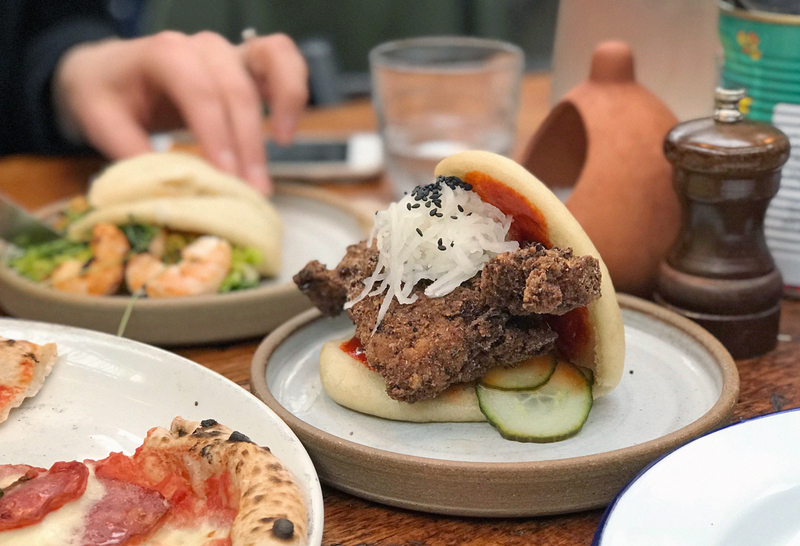 Absolutely delicious bao from Baohouse: Sichuan Fried Chicken and Char Grilled Shrimp. 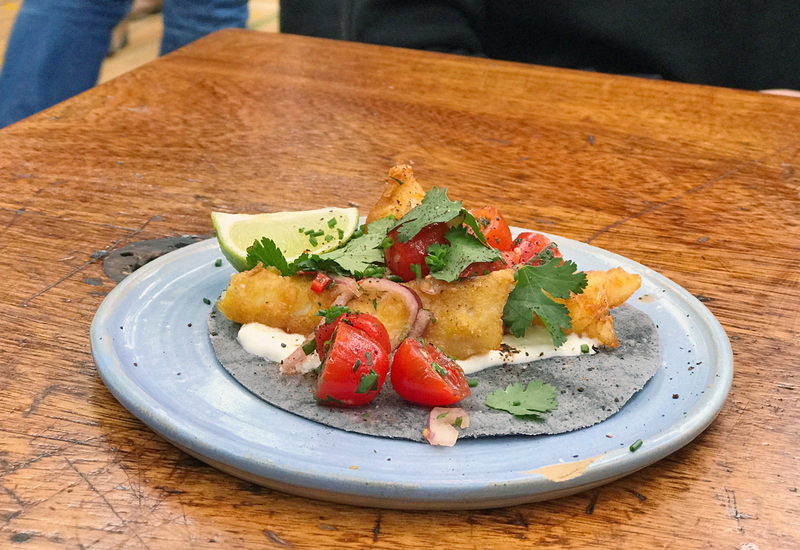 A spectacular fish taco from Fin Fish Bar. Polished off with a perfectly made flat white and a truly wonderful blueberry/raspberry friande from Wolfhouse Coffee. We left feeling thoroughly satisfied – you know when you go somewhere new but a little notorious, and worry it won’t live up to expectations? Mackie Mayor so did, and I can’t wait to go back. Next on the list? Mackie Mayor’s big sister, Altrincham Market!